Twenty years ago a band came out of seemingly nowhere to deliver a record that "filled a deep-seated need listeners didn't even know they had" (Pitchfork Best Albums of the 00s). 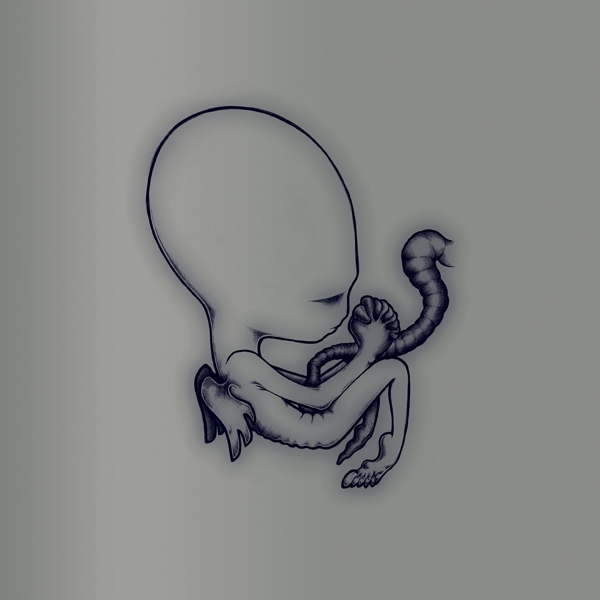 The band was Sigur Rós and the record Ágætis byrjun, and to mark its 20th birthday this June, the band will release a definitive annniversary edition of this, their breakthrough album. It's going to include early versions and demos of the songs on the record, as well as never before songs that for the first time draw a line back to early influences which would soon become undetectable in the rootless beauty of the finished article. There is also an immaculate recording of the concert the band played at the Íslenska Óperan (the Icelandic Opera House) on June 12, 1999 to celebrate the release of record that would soon send them around the world on word-of-mouth alone, a pre-internet phenomenon. Recorded for Icelandic radio, the 95-minute show has not been heard in full since it was broadcast live on the day 20 years ago.